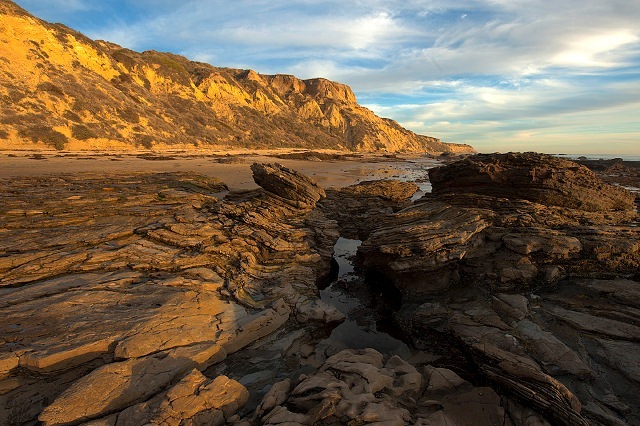 Crystal Cove State Park's rolling surf, sandy beaches, tidepools, gently sloping hills, and deeply wooded canyons and ridges provide a delightful contrast to its urban surroundings. 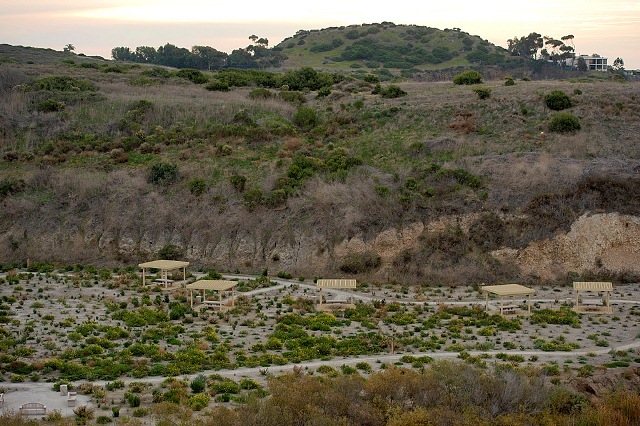 Located off busy Pacific Coast Highway between Corona del Mar and Laguna Beach, Crystal Cove is one of Orange County's largest remaining examples of open space and natural seashore. The park's Mediterranean climate is characterized by moist, foggy summer mornings, with the fog burning off by midmorning to bring warm, sunny days and cool evenings. 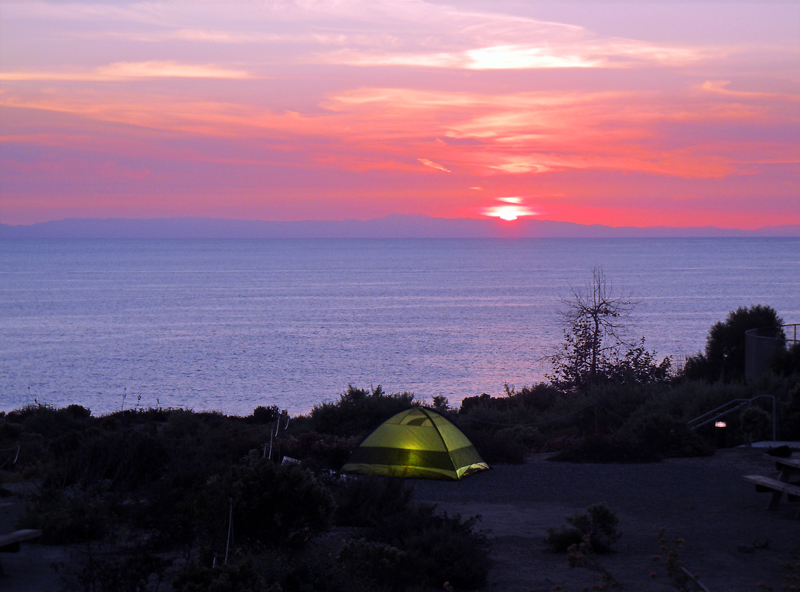 Crystal Cove State Park has 3.2 miles of beach, 2,400 acres of backcountry wilderness, which is popular for outdoor enthusiasts and an offshore underwater area. 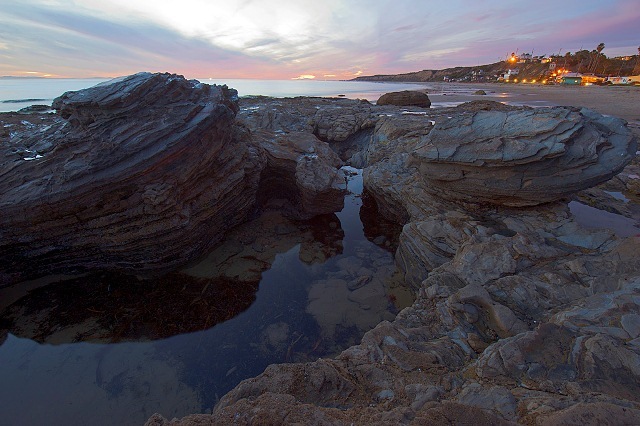 Crystal Cove is used by mountain bikers inland and scuba and skin divers underwater. The beach is popular with swimmers and surfers. Visitors can explore tidepools and sandy coves. 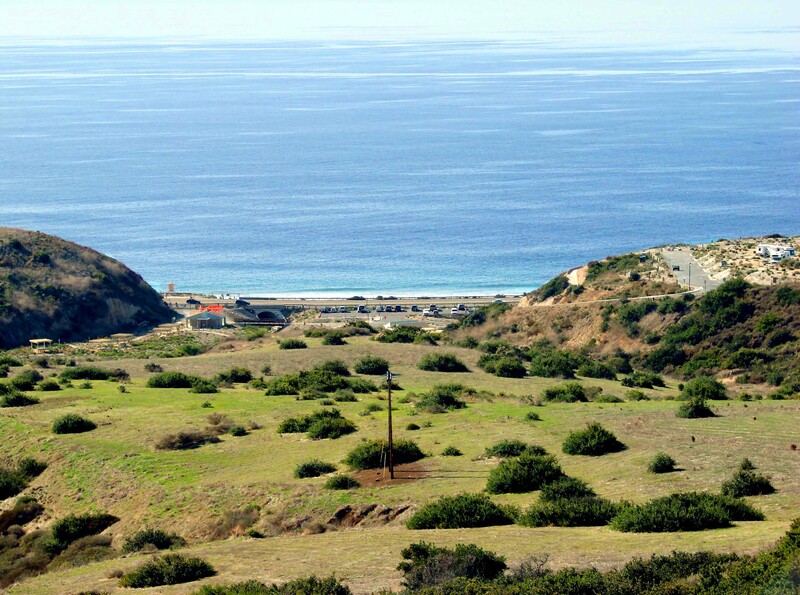 Crystal Cove offers sand and surf, rocky reefs, ridges and canyons - plus recreational opportunities - that appeal to everybody. State Park staff and docents conduct interpretive programs year-round including guided hikes, tidepool walks, and geology talks. 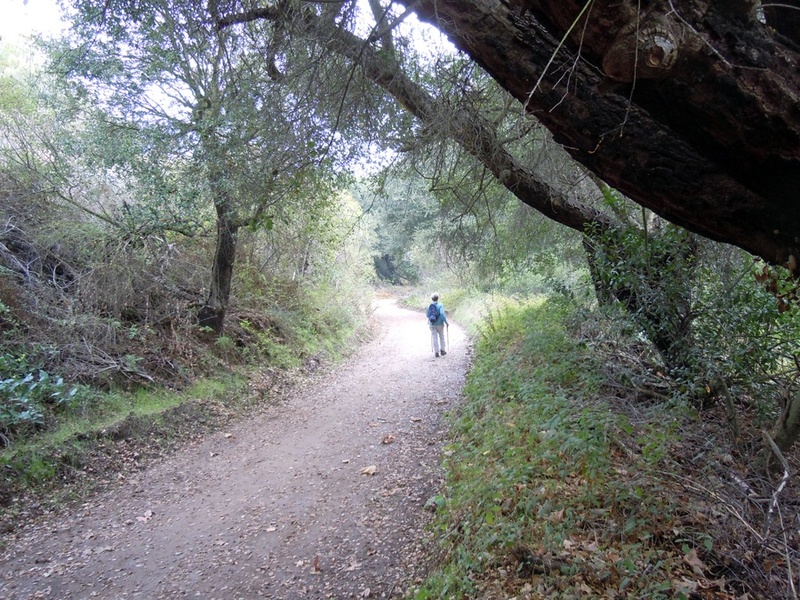 The great expanse upland, north and east of the Pacific Coast Highway is enjoyed by hikers, mountain bikers, and equestrians who can follow hillside and canyon trails to primitive campsites that allow visitors to feel they are "away from it all," despite being near one of the greatest population centers in the United States. 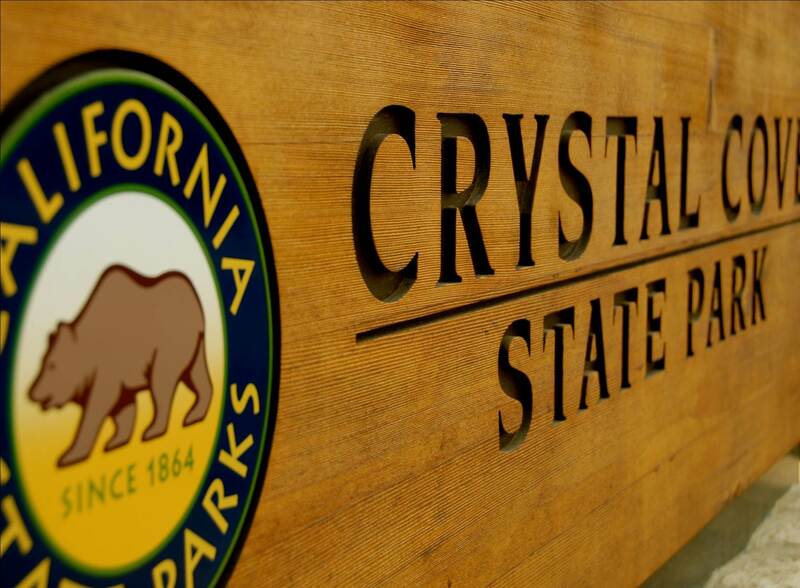 The Crystal Cove Historic District is a 12.3-acre coastal portion of the 2,791-acre Crystal Cove State Park. 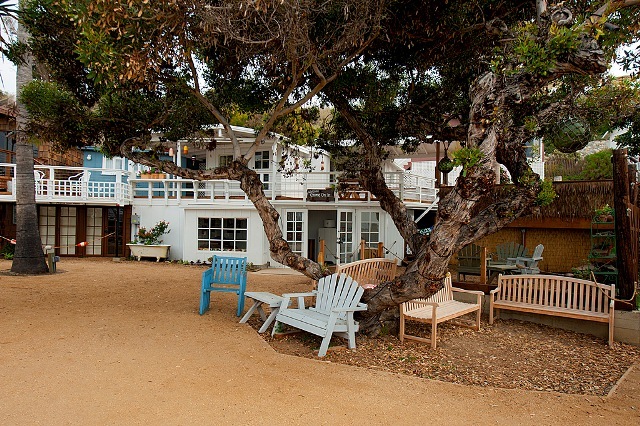 The federally listed Historic District is an enclave of 46 vintage rustic coastal cottages originally built as a seaside colony in the 1930’s & ‘40’s and nestled around the mouth of Los Trancos Creek. It is one of the last remaining examples of early 20th century Southern California coastal development.